It's about to get strawberry wild! Your green light to party! Orange you glad it’s the weekend! It’s gonna be a berry good night! 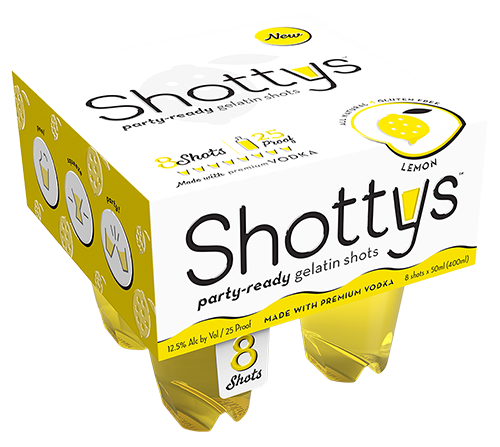 Shottys are the perfect party-starter for tailgates, pool parties, bbqs and all celebrations. Forget the mess and be the party hero. Stay up to date on special events and secret offers. Pop by when you're old enough.